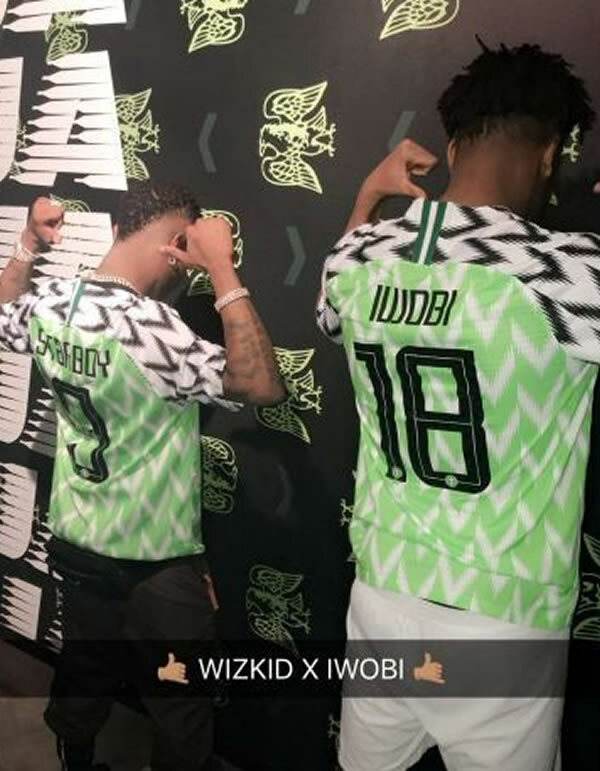 Home Sport The new Super Eagles Jersey: hit or miss? The new Super Eagles Jersey: hit or miss? 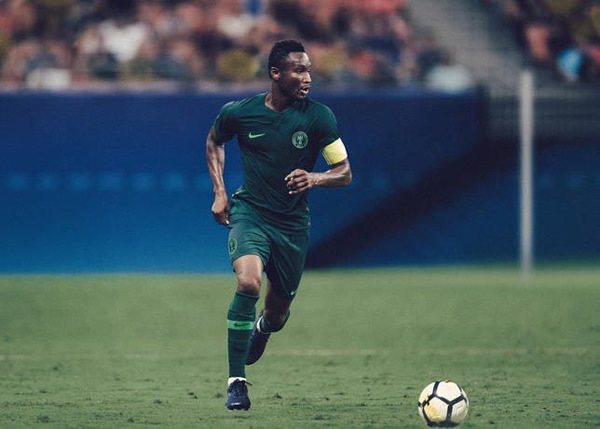 The NFF and Nike have released the new Super Eagles jersey ahead of the 2018 World Cup in Russia, and Nigerians, as usual, are not afraid to air their opinion. 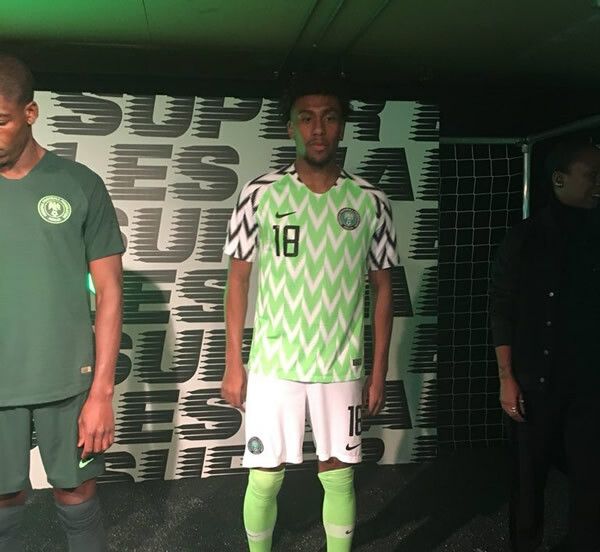 The new kit, it looks, pays homage to the first time the Super Eagles qualified for the world cup, which was in USA, in 1994. The design features strips in zig zag shapes across the sleeves and torso and is a clear contrast to the designs by Adidas over the last couple of years. Generally, the kit looks everything but boring and contrasts positively with the basic design we have been subjected to Adidas for a while. But still, it looks more like a modern retake of the jerseys in the 90's, and while that isn't particularly bad, I for one, was expecting something fresh and totally different. Will I cop the shirt?